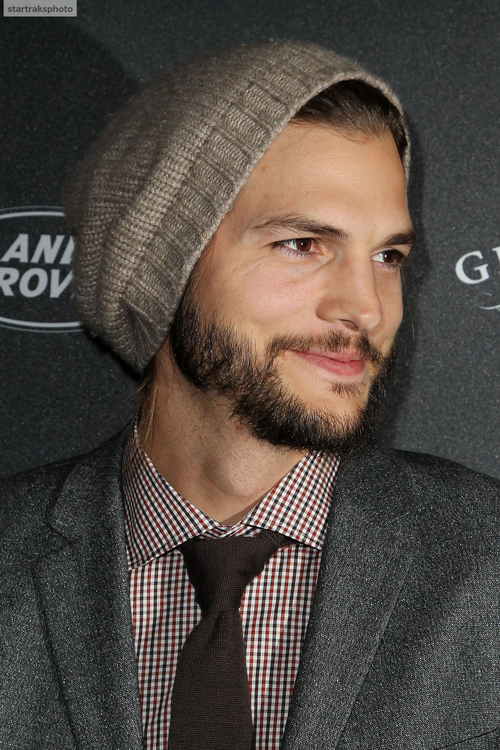 Ashton Kutcher in a Slouchy Beanie - A Bean Co.
Ashton’s looking good without a hood. The neutral slouchy beanie warrants a stronger response than the colour suggests. Classic yet versatile choice.